Quakers have always had a radical commitment to equality, based on the understanding that the same light, or spirit, (of the Divine) is in everyone. This study pack for meetings presents the story of seven Friends who worked to make equality a reality, demanding human rights for slaves and women. The eighteenth, nineteenth and twentieth century Friends whose lives and work are outlined in these leaflets, each worked in their own individual way. Their stories and their writings can help us to think about equality today and about our own ways of trying to make a difference. This resource pack may be used in a number of ways. Each of the leaflets you can download below is complete as it is, and could work for a single session. Alternatively, the leaflets could be used for a series of six meetings for learning or for a study group, and there are links between the various people. 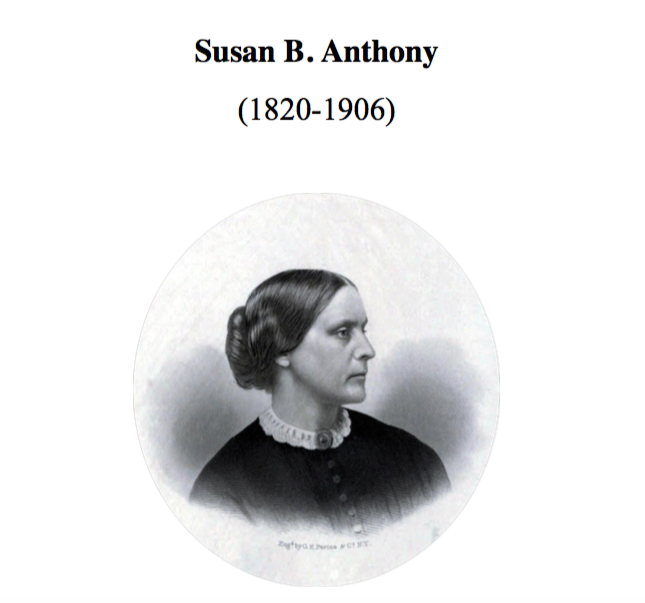 If you want to work through them chronologically, the order would be Benezet, Woolman, Sarah and Angelina Grimke, Lucretia Mott, Susan B. Anthony and Alice Paul.